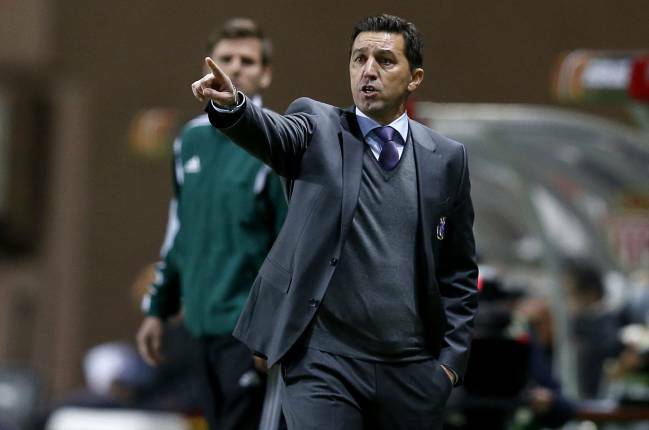 Greek side Olympiacos have fired their Kosovar Albanian coach Besnik Hasi after just three and half months in the job. Greek champions Olympiacos have fired their coach Besnik Hasi after just three and half months in the job, local media reported today. 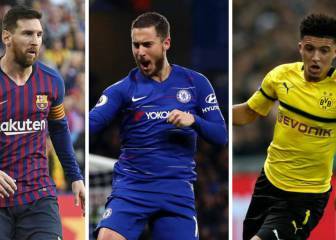 The Piraeus club has not made an official announcement as yet about Hasi's departure, but media reported that he has been informed that he will not be on the bench for Wednesday's Champions League Matchday 2 game against Juventus. 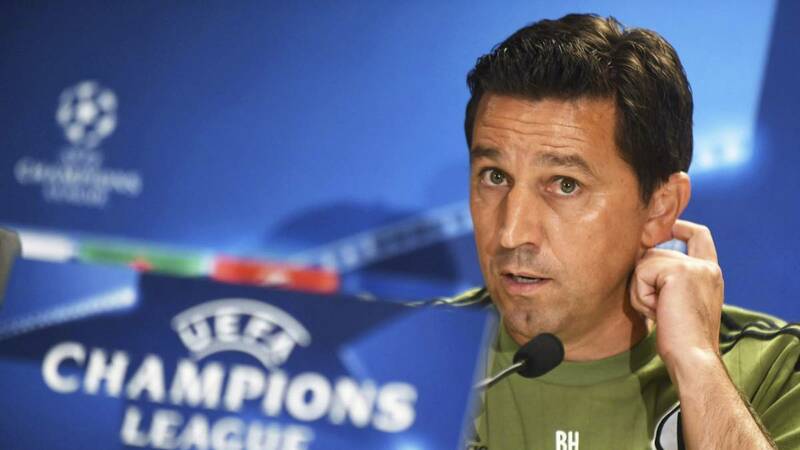 Hasi was under pressure before the derby after a 3-2 home defeat by Sporting Clube de Portugal in the opening Champions League match as well as two league draws against Xanthi and Asteras Tripolis. The Greek champions have not announced a replacement for the former Albania international player, but media reported that former Greek international goalkeeper Antonis Nikopolidis may lead the team on an interim basis - including this week's meeting with Juventus. Media reported that likely candidates for the coaching position are former AEK coach Gustavo Poyet, ex-Middlebrough manager Aitor Karanka, former Kerkyra and Olympiacos Volos manager Javi García as well as ex-Olympiacos mentor Takis Lemonis. 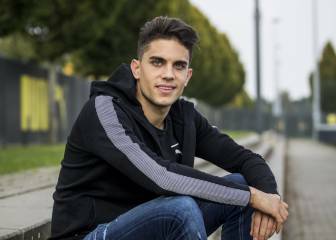 Marc Bartra: "We'll take on Real Madrid man-for-man"